Wanting to increase efficiency and productivity, Wetzel County Schools selects Softdocs for automated AP approval and paperless purchasing. Wetzel County Schools in West Virginia wasn’t necessarily looking for a way to speed up their purchasing requisition process when they first opened an email from Softdocs, but after reading how a nearby district had transformed their Purchasing department, they requested more information. 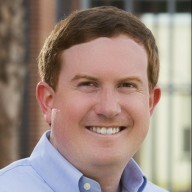 “I respect Harrison County Schools and Sharon Haddix. Hearing their success story made the decision a lot easier,” said Jeff Lancaster, Wetzel County Schools’ Treasurer and Business Manager. The district currently relies on requisitions and approvals to travel back and forth between the district office and each school by passenger van. 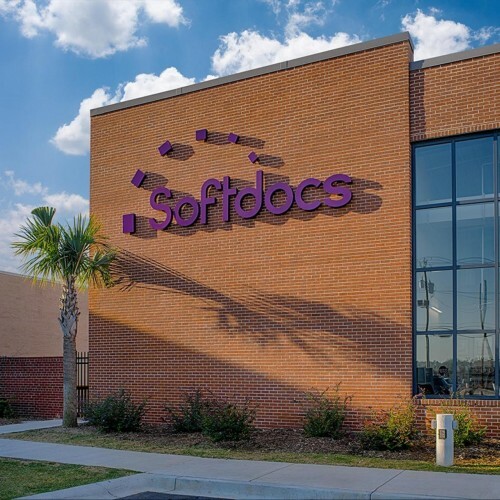 Softdocs first hosted an online demo and conference call, providing an overview of its software solutions and later went onsite for a formal demo. Wetzel County Schools will be the second district in West Virginia to utilize the Softdocs Workflow Suite for automated AP approval and paperless purchase requisitions. 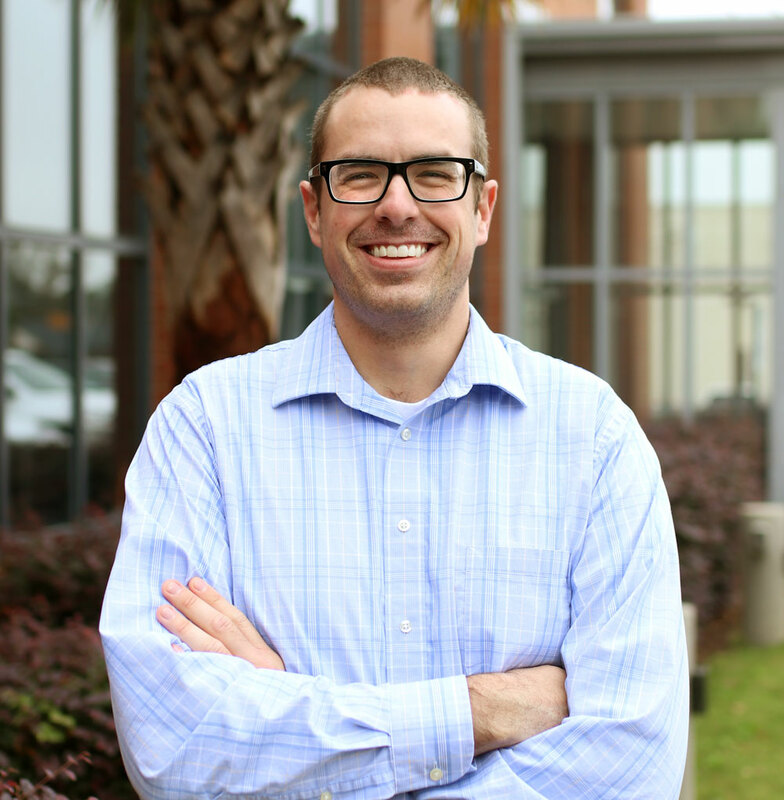 “I think I’m most looking forward to not being tied to the office to get all of our approval processes in place. We can do a lot of this if we’re still sitting in a meeting and not hold up the process of getting our bills paid,” said Lancaster. “We’ve enjoyed working with Wetzel County Schools so they can make the most of their time and not rely on important documents being driven back and forth across the district. It’s exciting to help another West Virginia school district become more efficient,” said Brian Hinson, Softdocs’ West Virginia Account Manager. Wetzel County Schools is a district of approximately 2,800 students located along the Ohio River, midway between Parkersburg and Wheeling. Approximately 400 professional and service personnel serve those students to provide opportunities for all individuals to acquire the necessary skills to meet the challenges of the future. More information about Wetzel County Schools can be found here. Softdocs is a privately-held software company focused on the development, implementation and support of enterprise content management and workflow solutions for the educational and local government marketplaces. Our browser-based applications redefine business processes and workflow, eliminating the need for paper and improving productivity. For more information on how your organization can do more with Softdocs, please contact us.